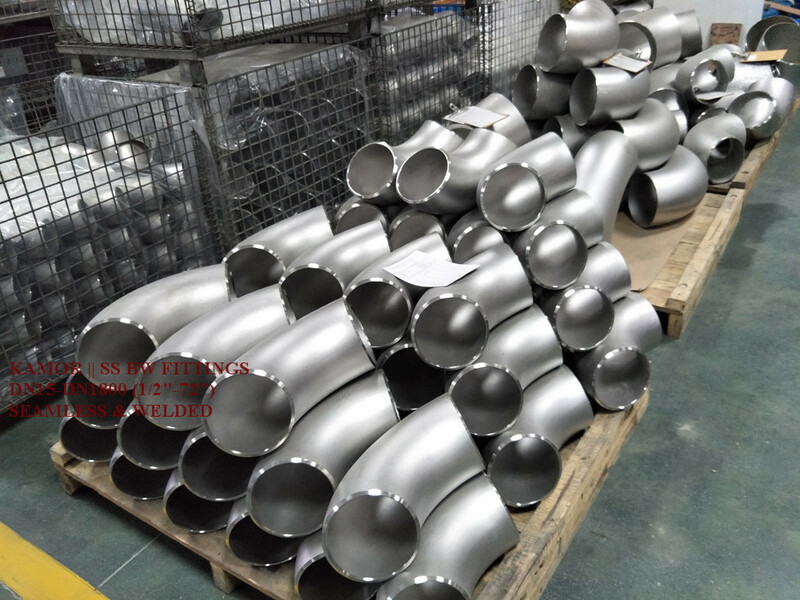 KAMOR STEEL, located in Longwan, Wenzhou and with headquartered in Jiaxing (ZD PIPELINE), Zhejiang Province, is specialized in stainless steel pipe fittings (Elbow, Tee, Reducer, Stub End, Collar, Cap) and flanges for decades. 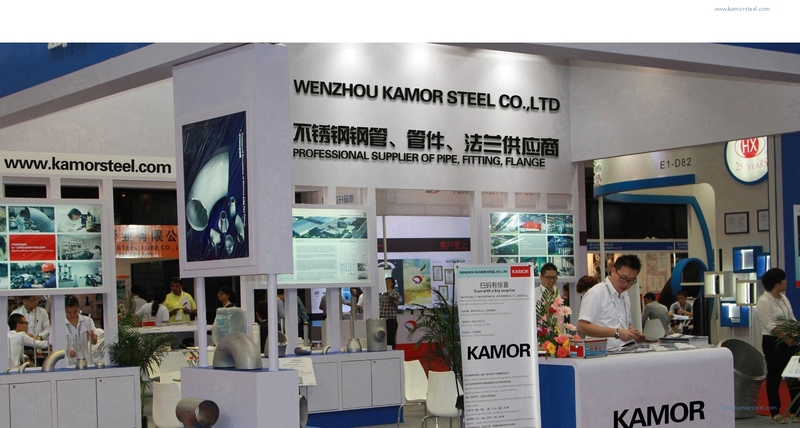 With its high quality products, Kamor has been an end user & qualified supplier of some international engineering companies. 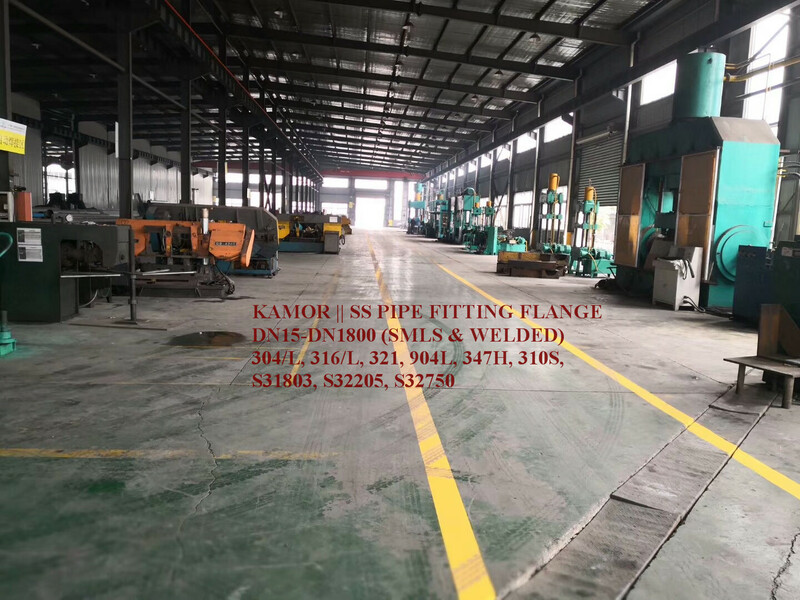 The offered products via Kamor are widely used in chemical, petroleum, oil refining, natural gas, paper, electricity, metallurgy, food, medicine, biology, shipbuilding and other fields. 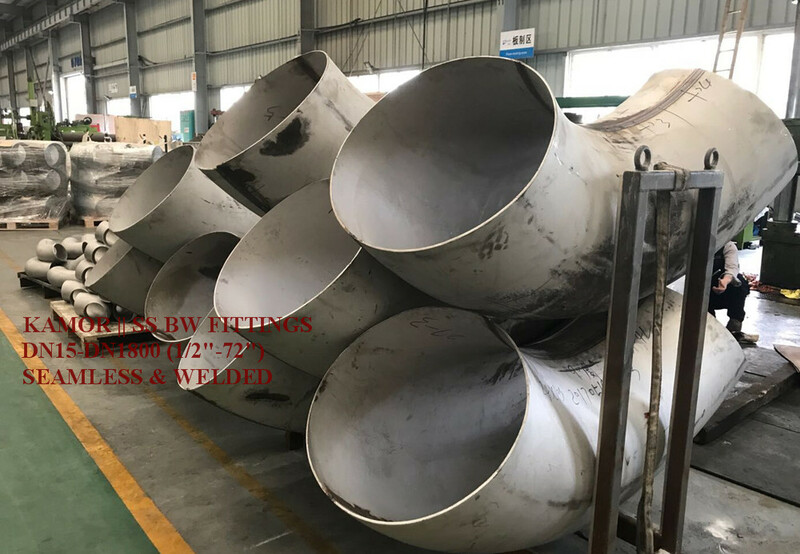 The standards from Kamor can be ASME/ANSI, DIN/EN, GOST, GB, SH, HG, JIS, BS or drawings per purchasers, and material grades are 304, 304/304L, 316L, 316/316L, 317L, 321, 904L, 347H, 310S, S31803, S32205. 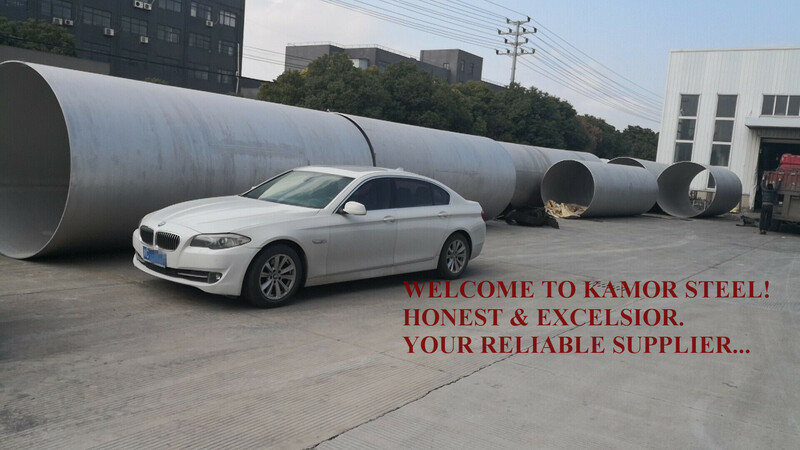 The superior quality from Kamor is approved by customers from both domestic and overseas, industry association and relevant organizations. Kamor keeps innovating to face the challenge of the global markets. Oriented by Market demand, motivated by technical advances, ruled by client satisfaction. It is the business philosophy of Kamor, the Kamor trusts that “Quality First, Customer Oriented, More Faithful, More Reliable” will win the market. 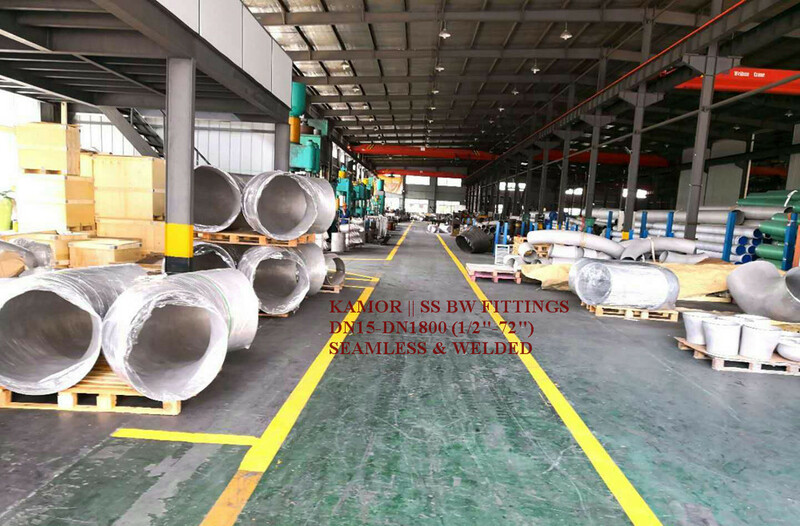 With their experience, technical knowledge and industrial resources they accumulated these years, Kamor is committed to supplying high quality, environmental-friendly and low-cost stainless steel products and making efforts to create safer and more convenient life for people from worldwide. 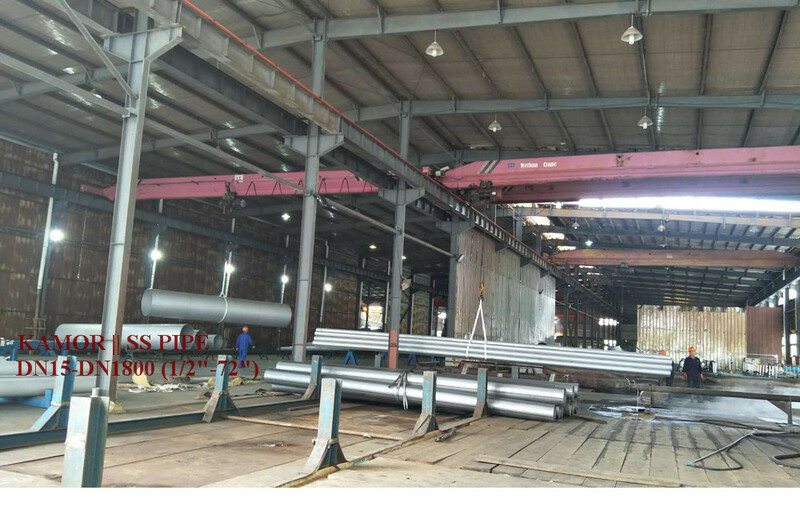 Kamor is trying to build themselves into a more than 100-year enterprise and engage themselves in steel industry for long. 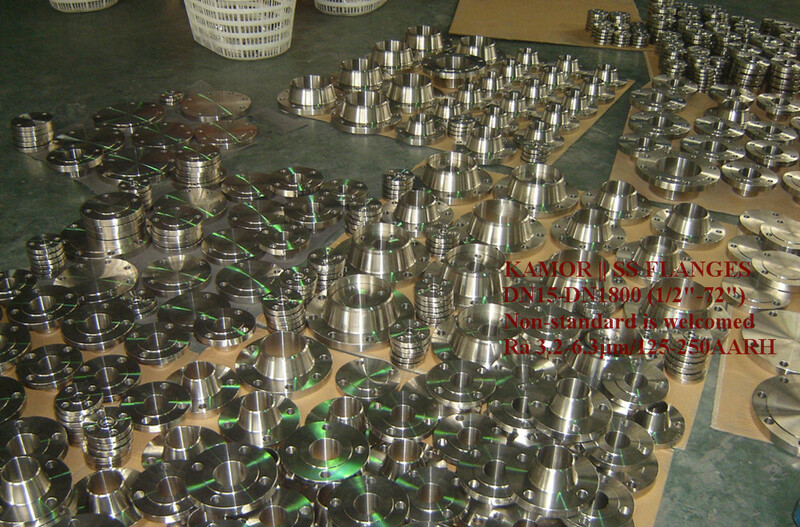 We are sincere to every customer, we are diligent to each product and we are rigorous to each procedure. We will keep pace with the time and try to make it much better. 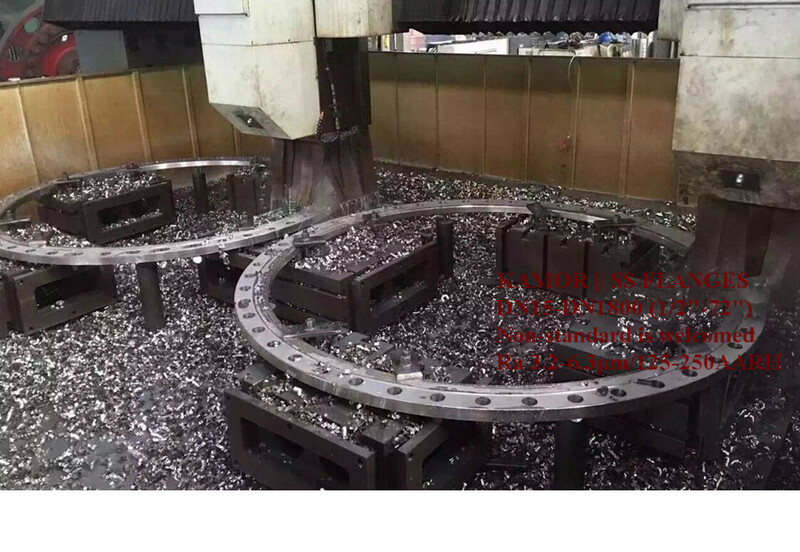 We sincerely welcome customers from worldwide to visit us and cooperate with us. The Kamor believes that they will become a famous trademark worldwide. With the principle of people-oriented and mutually beneficial, the Kamor is willing to build a flexible career platform with these like-minded talents all over the world, which help them to realize their dreams and keep pace with the times. Welcome to cooperate with Kamor and join in Kamor.